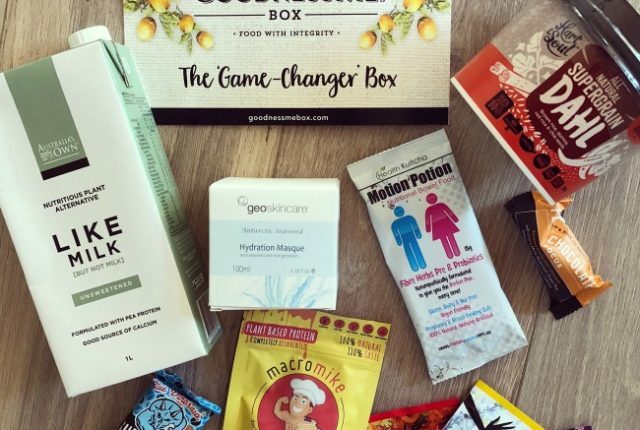 It’s March GoodnessMe Box review time! This month’s box was ‘Game Changer’ themed and celebrated International Women’s Day by highlighting some amazing women in the health and wellness space. This included my dear friend Sarah (aka Spoonful of Sarah) so it was pretty excellent to see her smiling face in my GoodnessMe Box! So, let’s see what else was in the March GoodnessMe Box shall we?! 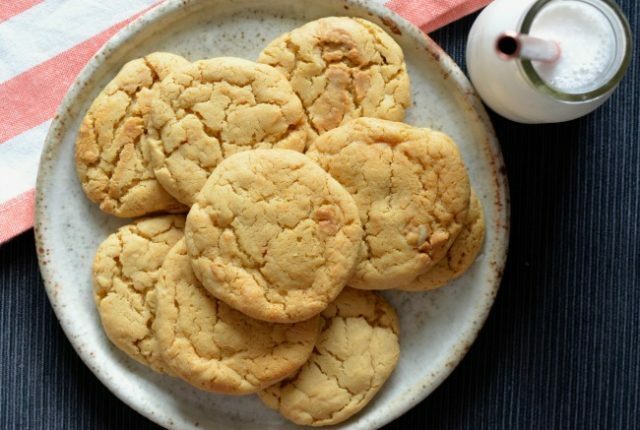 I whipped up these peanut butter cookies on an overcast Sunday afternoon and it was a struggle to stop myself eating them all! Luckily most of them made it into my office the next day, but they didn’t last long there either! The best part is you can whip them up in under 30 minutes so it’s super easy to make more to replace the stash. 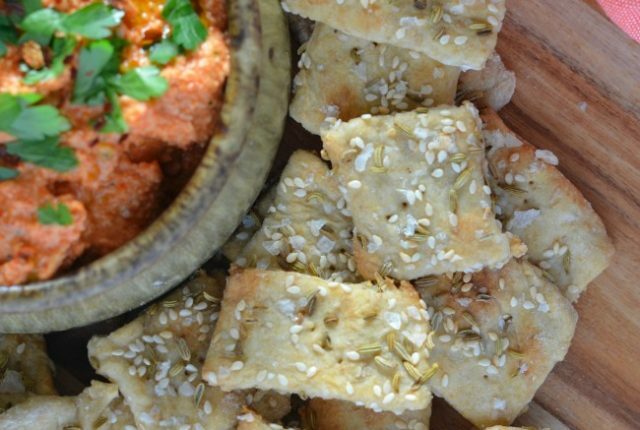 Last week I shared a recipe for cashew capsicum dip with you all, and this week I thought I’d share the simple homemade crackers I made to go with them! They’re so easy to whip up, use pantry staples & are ready in no time. You won’t need to buy crackers again! 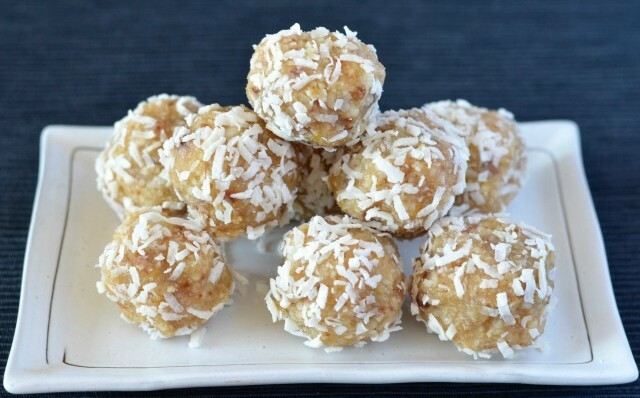 It has been a while since I have shared a bliss balls recipe with you fine folk, but I’m back to rectify that with these delicious lemon macadamia bliss balls! They are zesty, tasty & ready in no time, making them the perfect snack food!